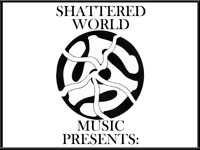 Contains the Fishbone and Los Fabulosos Cadillacs track "What's New Pussycat?" Fishbone and Los Fabulosos Cadillacs doing "What's New Pussycat?" is one of the greatest things that has ever happened. That's all there is to it. This is immensely silly. It never gets old. If you have not heard this, go now. Track it down. This comp was released to promote AIDS awareness in Latin America. 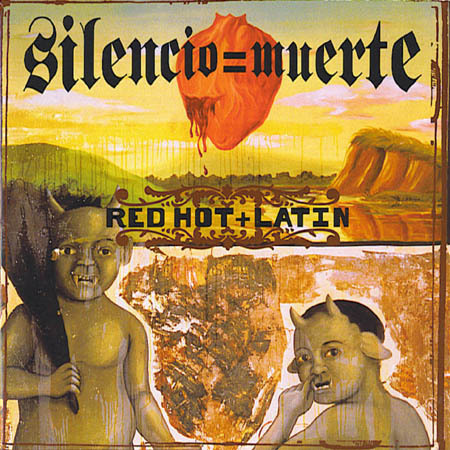 It was reissued in 2006 as Silencio = Muerte: Red Hot + Latin Redux.